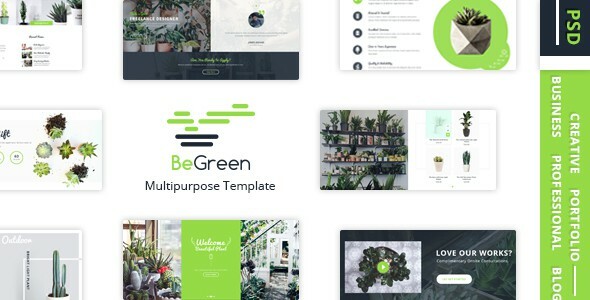 BeGreen – Tree Shop PSD template is a simple, high-end and creative look and useful functions which meet any need of creating a beautiful garden basing on diversified plants and necessary tools beautifully displayed on. This template includes 21 PSD files with properly named and full grouped layers. 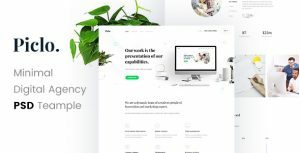 BeGreen dedicated all needed pages for a planting online stores with 7 homepage versions, 3 product pages, 2 blog styles, 3 portfolio samples, 2 about us types, and a contact us form. 21 fully layered and editable photoshop files.